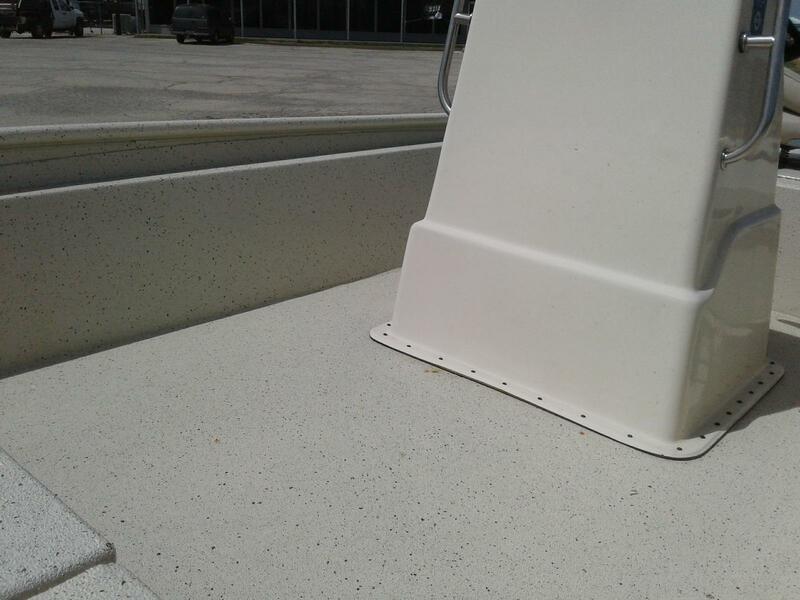 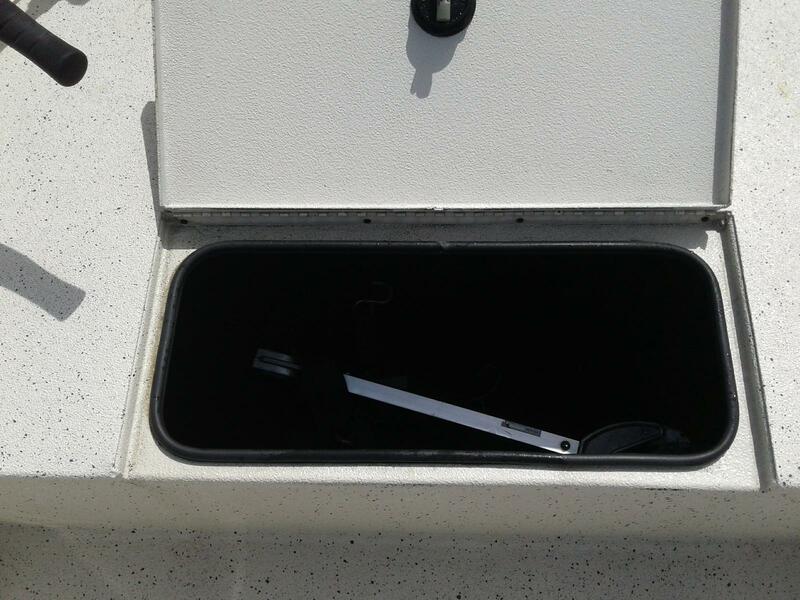 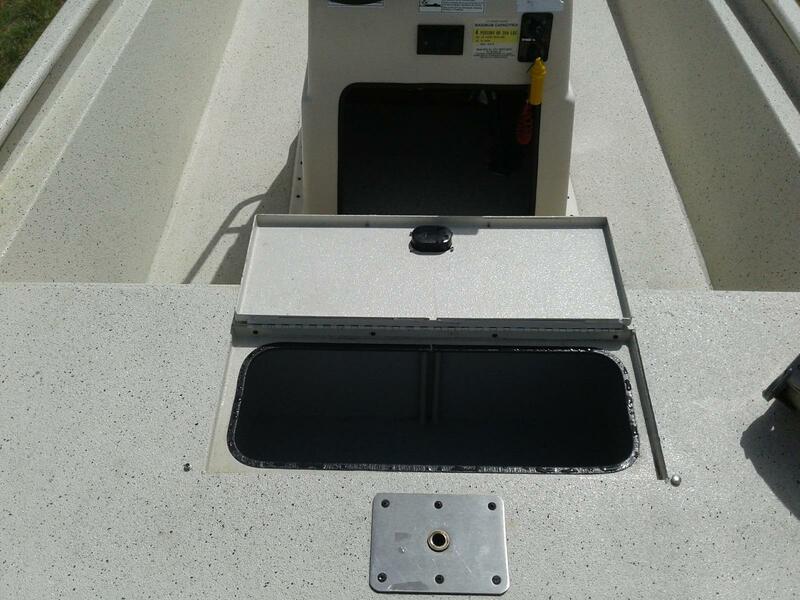 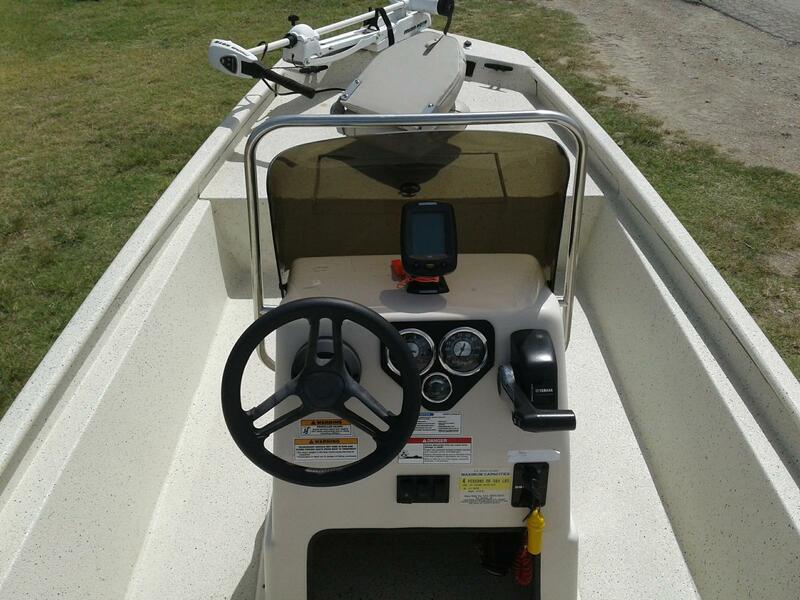 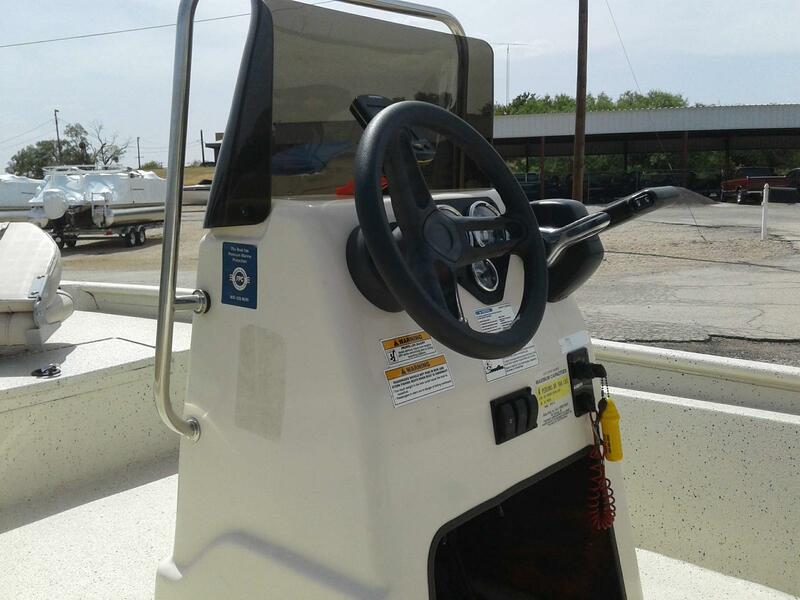 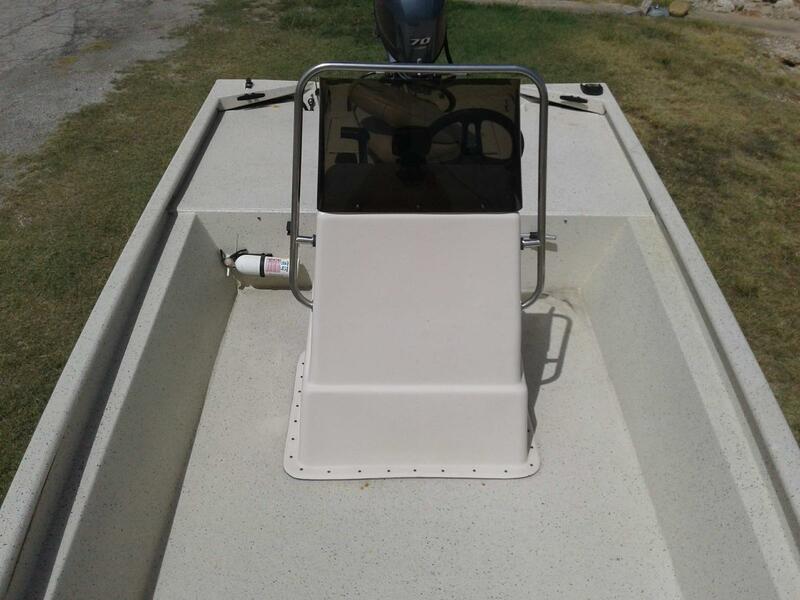 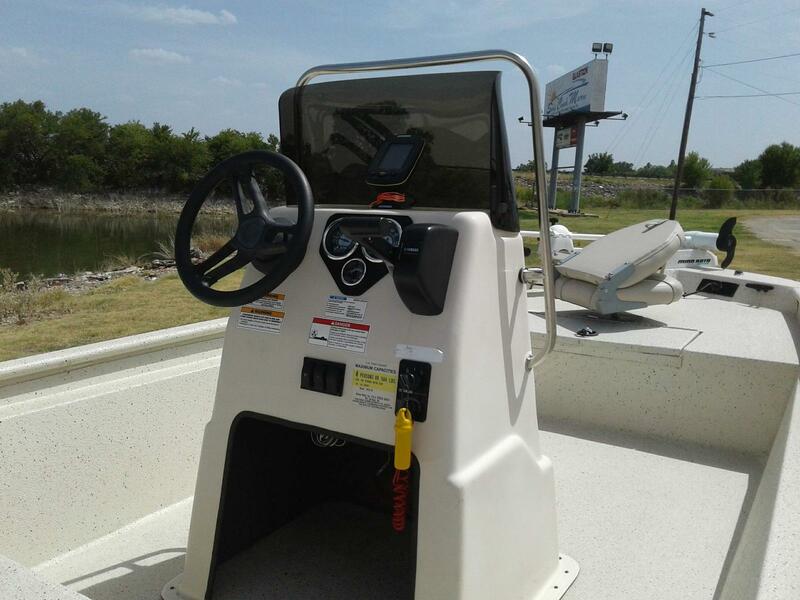 A new, sleek, dependable center console boat does not necessarily have to cost a fortune. 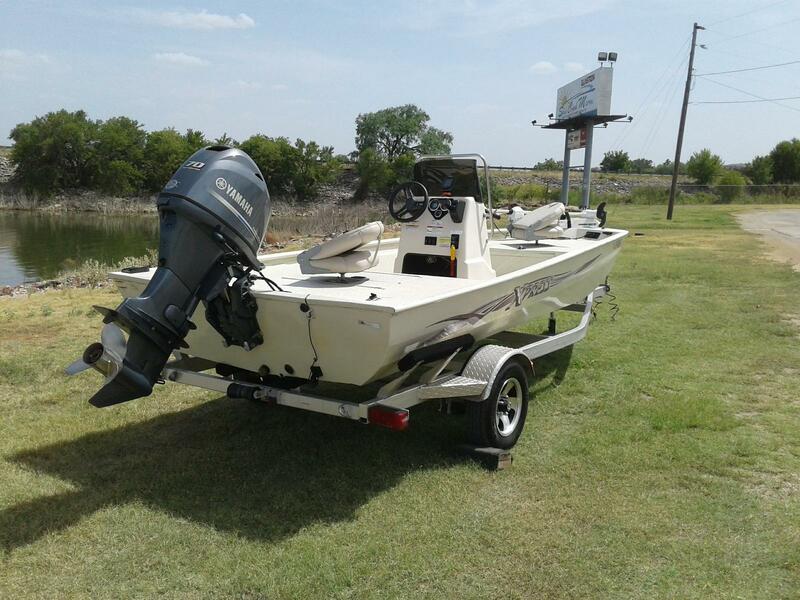 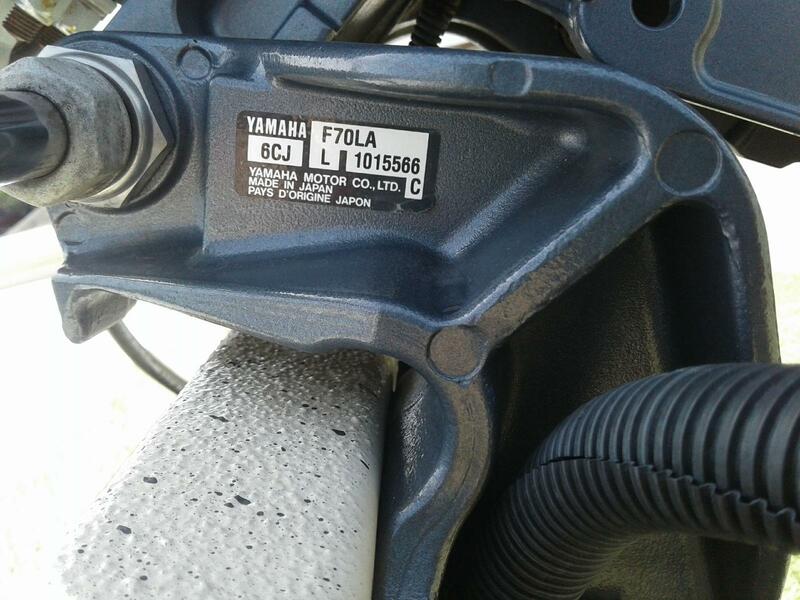 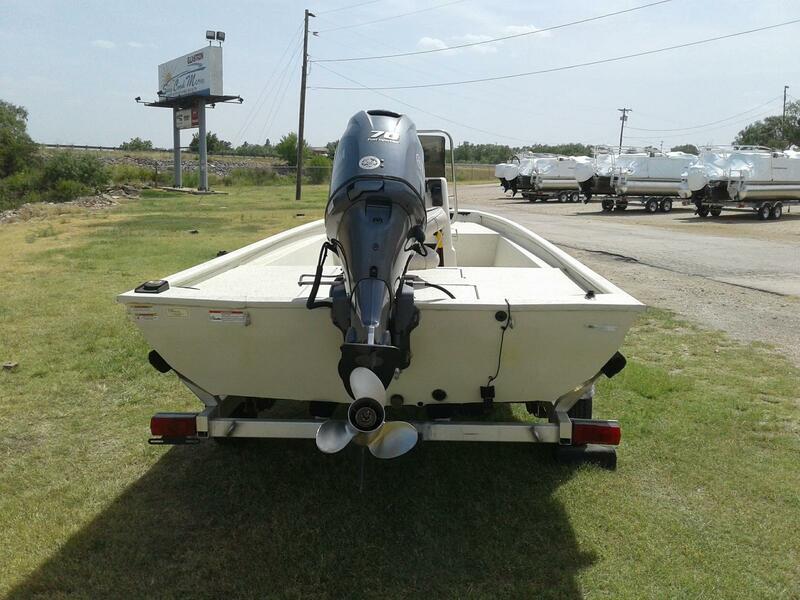 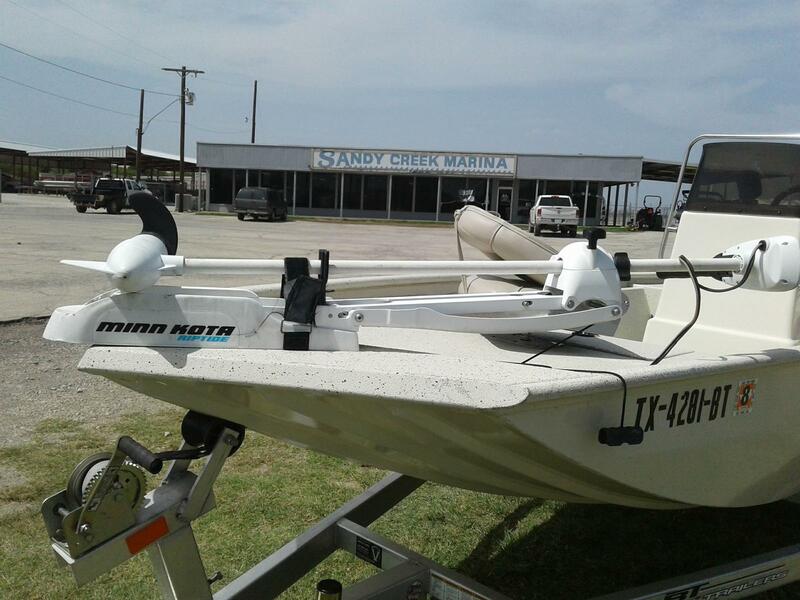 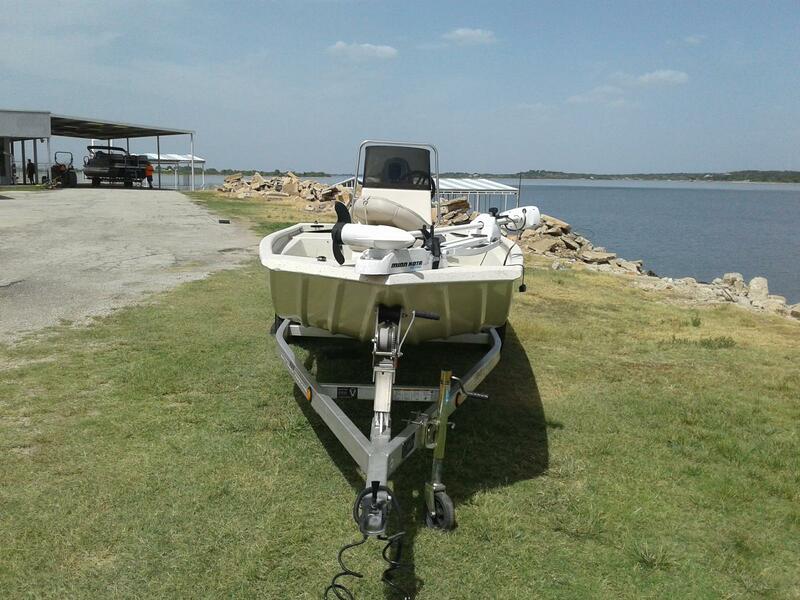 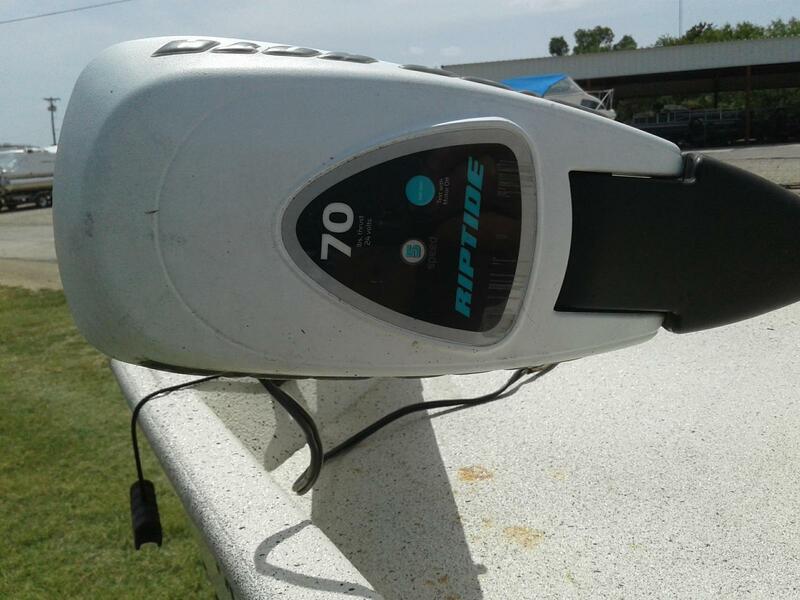 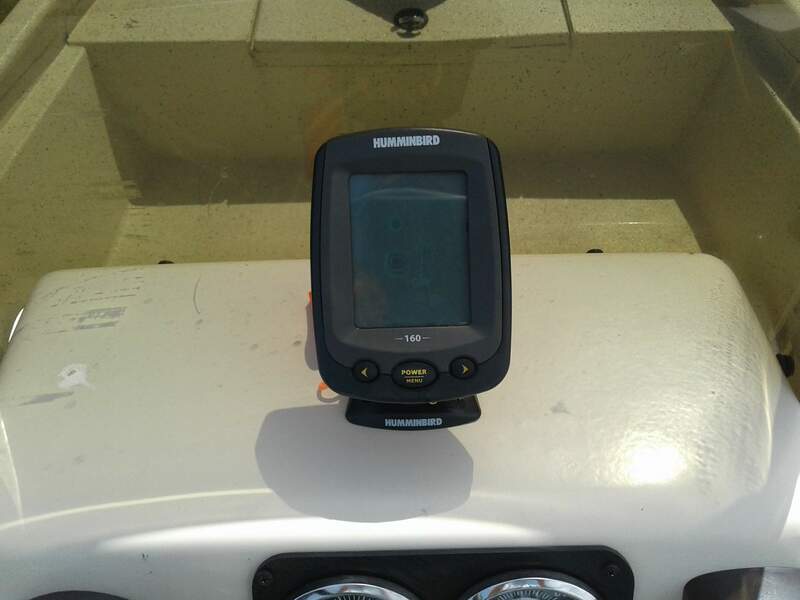 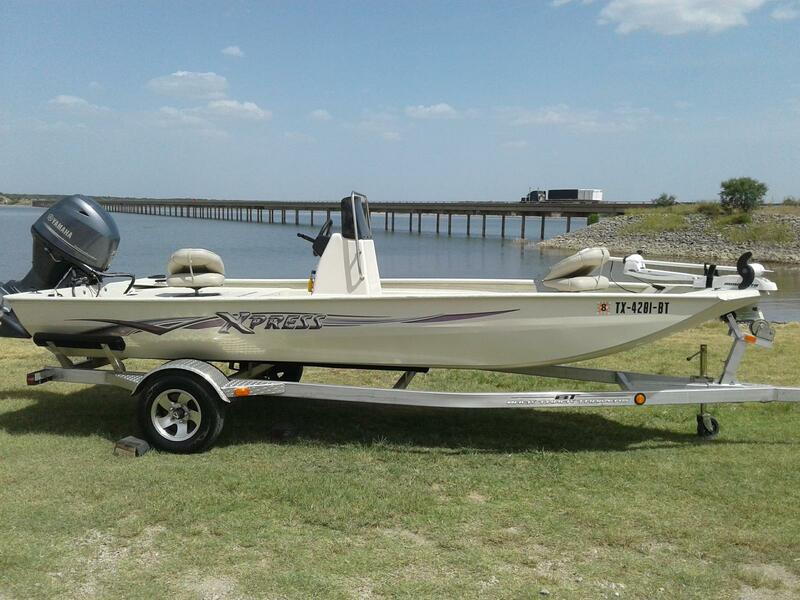 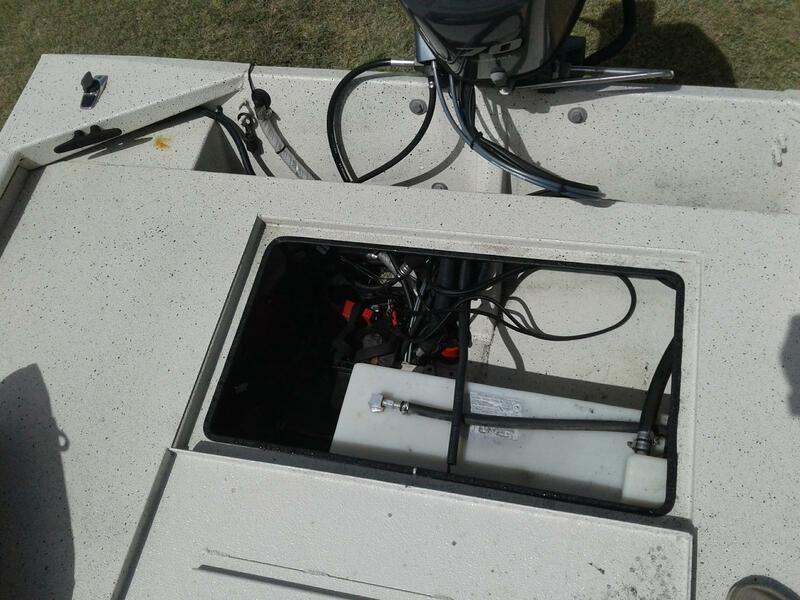 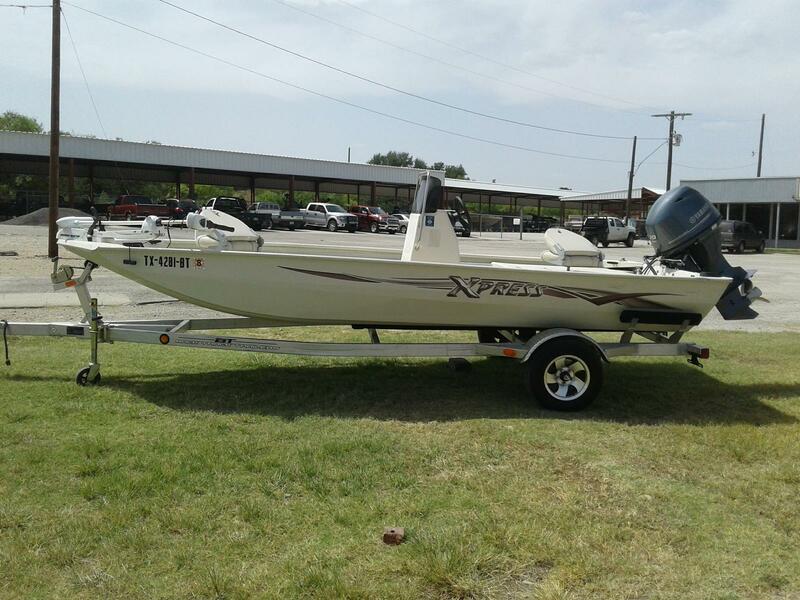 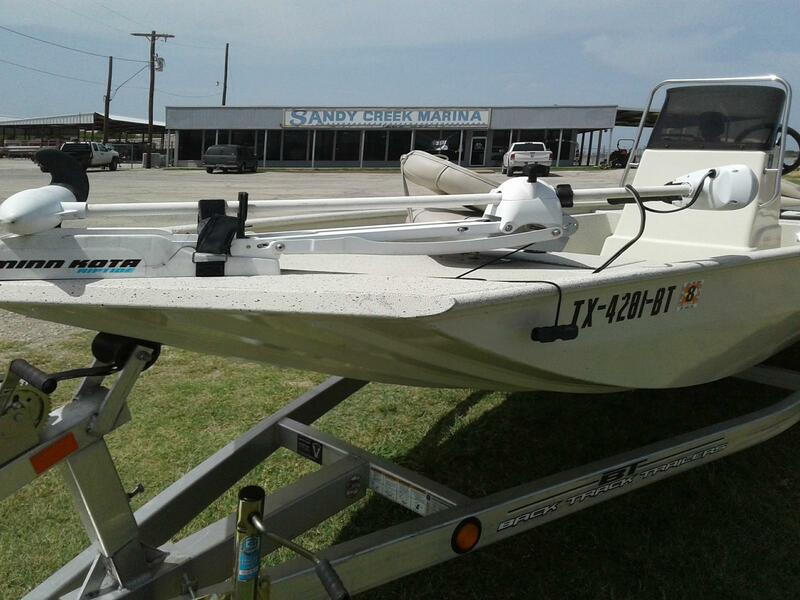 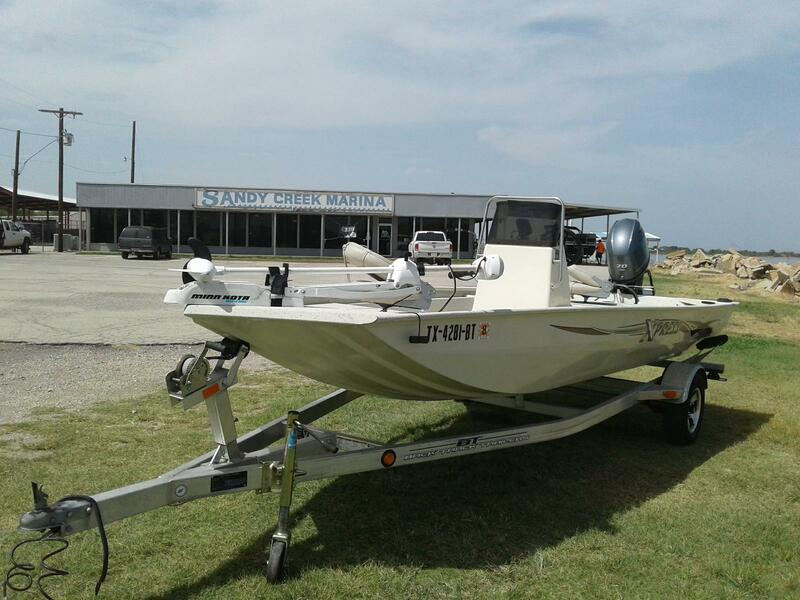 The Xpress Boats Xplorer CC Series makes possible the dream of a dependable bay boat without emptying your wallet. 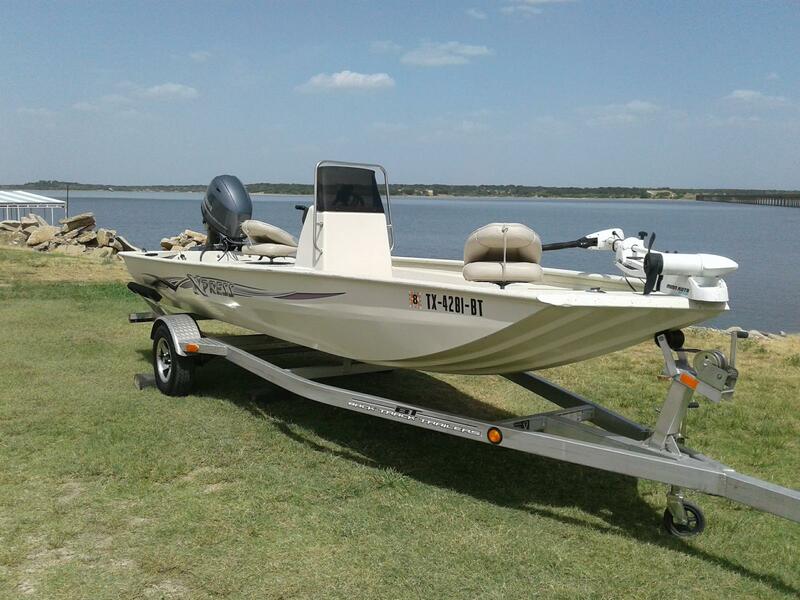 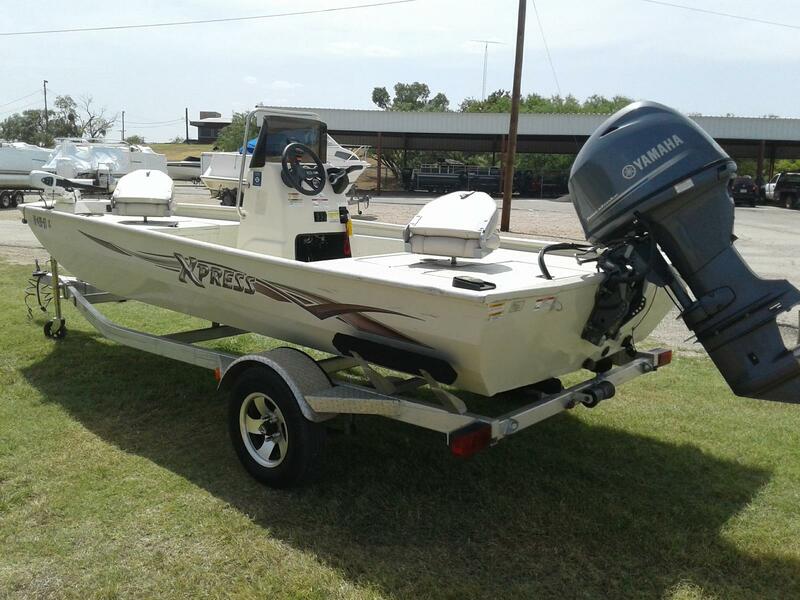 Backed by decades of designing and building the industry's premier aluminum fishing boats go into each and every Xpress Boat's Xplorer CC Series boats. 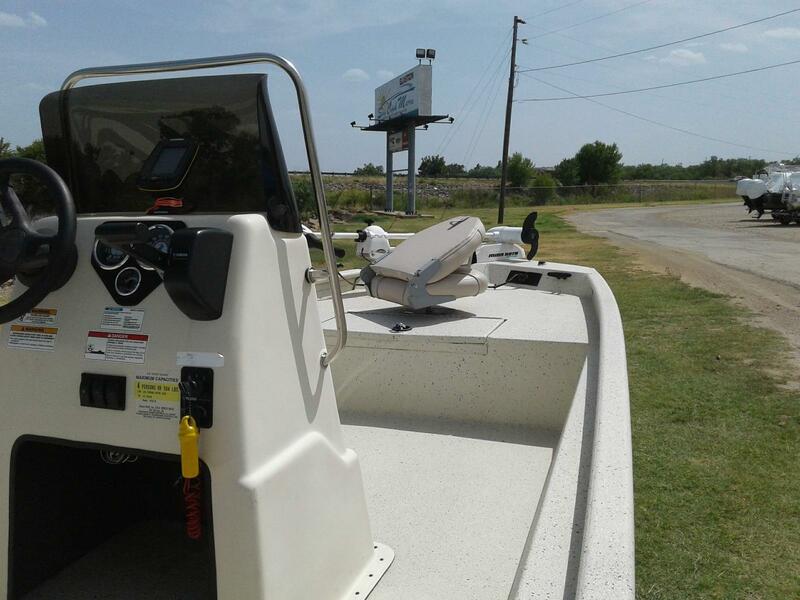 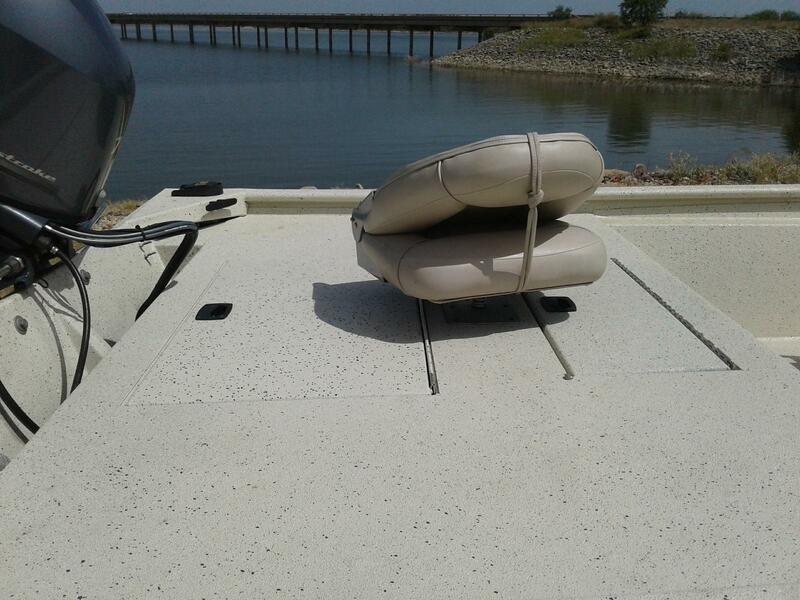 Affordability and performance are perfectly blended in the boat you've always wanted. 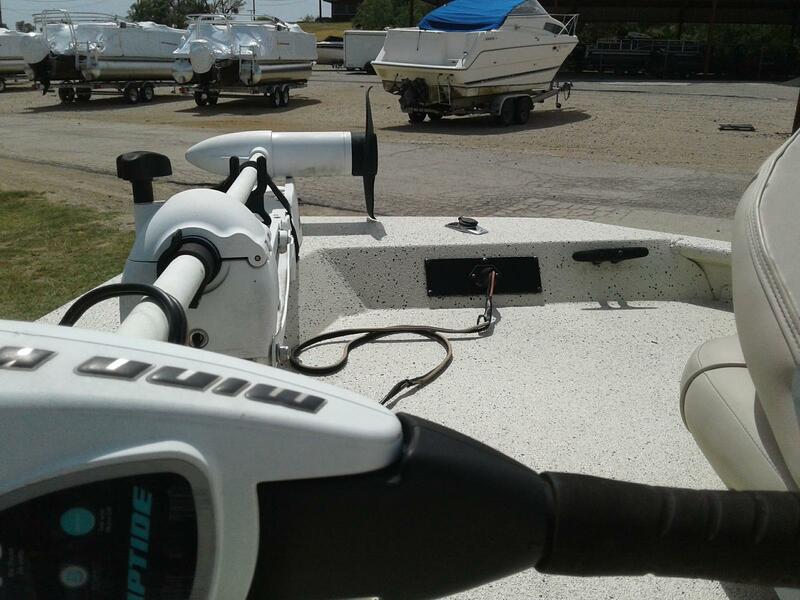 If you desire the best, you deserve the best.